Now that we’ve got the elephant in the room (the year’s Caldecott winner) out of the way, we can talk of other children’s illustration news. 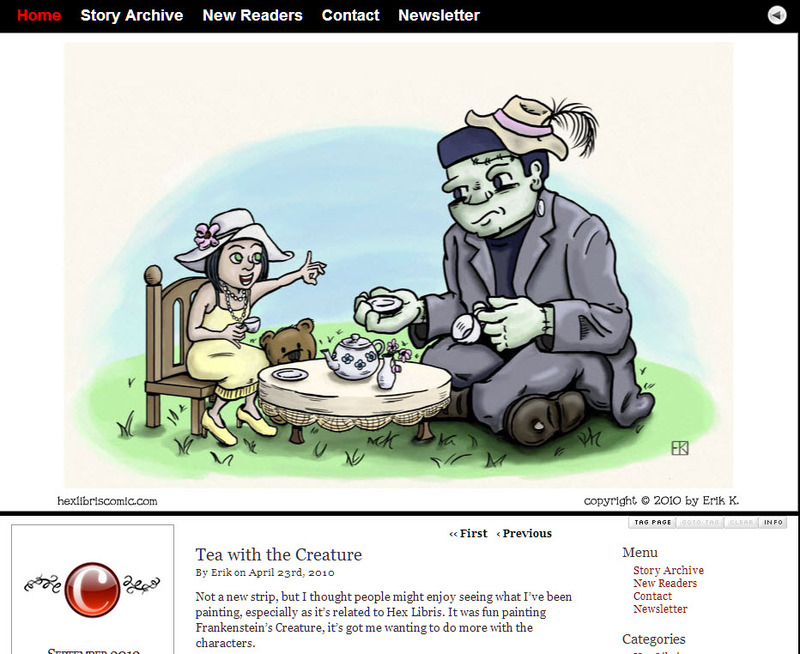 School Library Journal serves up coverage of the National Society of Children’s Book Writers and Illustrators (SCBWI) 2007 Golden Kite Award winners and runners-ups, as does SCBWI’s own website. 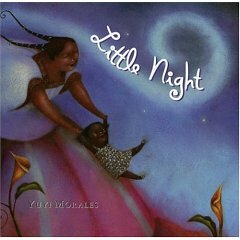 Little Night, written and illustrated by Yuyi Morales, published by Roaring Book Press – Holtzbrinck (designed by Jennifer Browne) won the Golden Kite Award for best picture book illustration. Funny, I was reading The Mitten to my three year old-granddaughter just the other night and we were both enjoying this book very much. Brett’s only formal art training came from museum art classes when she was young. 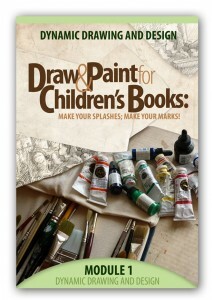 She works with a very dry (watercolor) brush technique, “almost like a colored pencil,” she tells interviewer Paula Theotocus. Loved as much by booksellers and librarians as by children, she travels the world researching the locales of the stories she works on, accompanied by her husband, Joe Hearne, who is also her business manager and webmaster. In recent weeks Cynsations, the blog of teen and children’s author Cynthia Leitich-Smith has featured interviews with children’s books folks in anticipation of this month’s SCBWI Bologna Conference 2008. And it has not neglected the art end of the industry, with interviews by guest writer Anita Loughrey of Caldecott winning illustrator Paul O Zelinksy, French comic author-illustrator Emmanuel Guibert and Harper Collins executive art director Martha Rago. “I would not underestimate technical skills, which are very, very important: anatomy, composition, and perspective, good use of color and line, and effective use of materials,” she said. “But I am always looking for someone who has not just the technical skills but a distinct individual style, a clear voice and images that suggest narrative through context,emotional tone, and the way they relate sequentially.” It’s not often you get to peek inside the mind of an art director at a major children’s publishing house. Read the full interview with Martha Rago here. Rago, Zelinsky and Guiberty are among the 31 scheduled to speak at the conference set for March 29 and March 30 in Bologna, Italy. Speaking of SCBWI, the Austin chapters of SCBWI has been preparing for its Spring conference “Write in the Heart of Texas” on Saturday April 26 at the University of Texas Club. 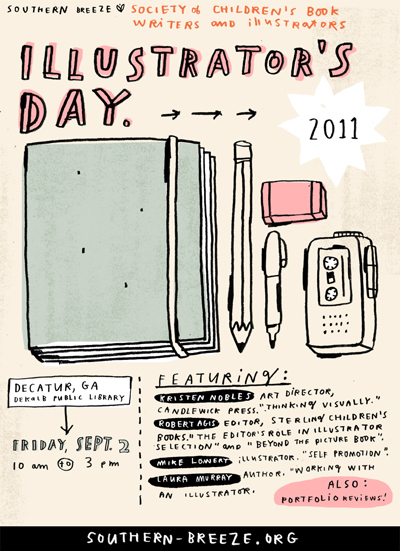 The line-up of expected prestenters and critiquers includes artists agent Christina Tugeau , along with Deborah Wayshak, editor at Candlewick Press, Alvina Ling, editor of Little, Brown and Co. and artist-illustrator Christy Stallop and other special guests. Check out the March 11 post: Illustration: The Genesis of the Golden Book Style in the Animation Archive website. The Archive is part of ASIFA-Hollywood, which is part of the International Society of Film Animation. 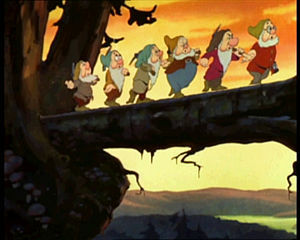 The post, by the society’s director Stephen Worth, focuses on the towering (see above, pun intended) work of Gustaf Tenggren. 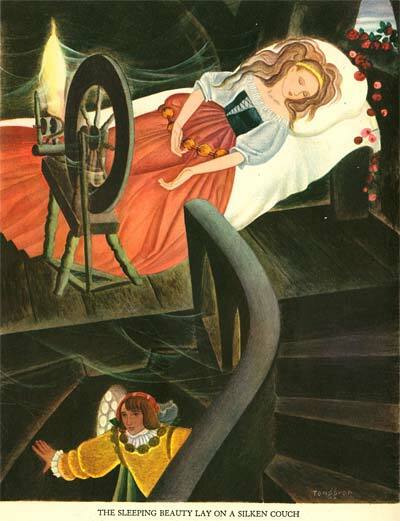 I stared, mouth open at the work of this Swedish born artist who had worked on the Disney classics Snow White, Pinocchio and Bambi, before storming off to basically create the look and feel of the Little Western Golden Books of the 1950s. Reading Worth’s insights and devouring his digital feast of Tenggren images, I realized that I already knew these. 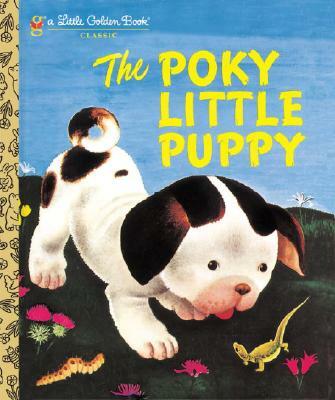 Poky Little Puppy, which launched Golden Books. Yep, Tenggren’s art illuminated Janette Sebring Lowrey’s text. I never had any idea of who Tenggren was but, clearly, his images have never left me. They must have been everywhere in my childhood and somehow imbedded themselves in the deep recesses of my psychic tissue. This made me think of a storybook that stayed on a shelf in my little brother’s room. Everytime I opened the book its illustrations cast a spell on me. Hmmm. The style was like Tenggrens! Could it be? I Google-searched the title that I remembered for it, Pirate Ships and Sailors (I was never able to forget that either.) Up popped a certain Golden Book by that name, written by Byron Jackson with Kathryn Jackson and illustrated by Gustaff Tenggren – 1950! 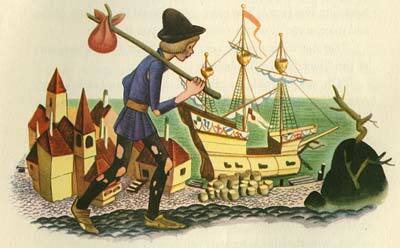 I always remembered that Pirate Ships and Sailors was not your ordinary pirate book. Now I know that it was because of Tenggren’s hypnotic artwork — sweetly beautiful and hauntingly disturbing at the same time. Great for the Grimm bros, right? 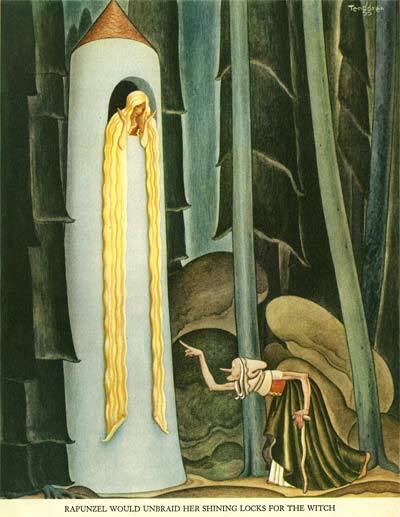 In fact Tenggren was the ultimate Grimm’s tales illustrator. Clearly, his pirate pictures had traumatized me at some level. I remember one in particular of some emaciated old sailors chained up in a dungeon. The ASIF -Hollywood Animation Archive features vast stores of images and scholarship on Tenggren and hundreds of other illustrators, animators and cartoonists. 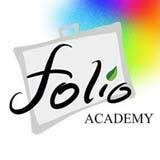 It also makes available courses and tutotials, such as the Preston Blair animation course. Speaking of cartoonists The Boston Globe ran a review by Daniel Akst of a new book about comic books, The Ten-Cent Plague: The Great Comic-Book Scare and How It Changed America, By David Hajdu (Farrar, Straus & Giroux) “My mother didn’t like it, but the children’s books of the time were thin gruel if you were accustomed to the thrilling life-and-death adventures of Spiderman, Batman and Robin, and the Fantastic Four,” Akst writes. Hajdu’s book brings home how “New York was the epicenter of this [comic books] creative ferment, just as it was for painting, baseball, and musical theater,” Akst says. “Everyone knows about Jackson Pollock, Jackie Robinson, and ‘Guys and Dolls,’ but few appreciate the role comics played in American culture. In those days the industry put out perhaps 100 million copies a week, each of them passed among several readers. 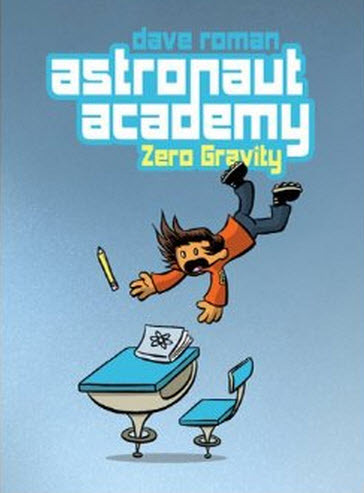 Producing this colorful weekly avalanche required a small army of artists, writers, letterers, and others who grew out of the Depression and leapt at the chance to work at the intersection of art and commerce.” See Akst’s review. 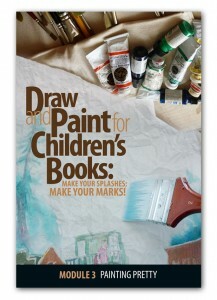 Mark Mitchell writes for the new webzine How to Be a Children’s Book Illustrator. He is the author-illustrator of the nonfiction children’s book Raising La Belle, which has a few pirates in it. You can download it for free right here.